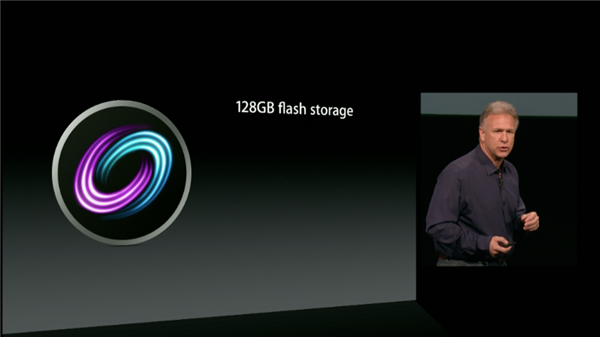 iBooks available today, its a free download. 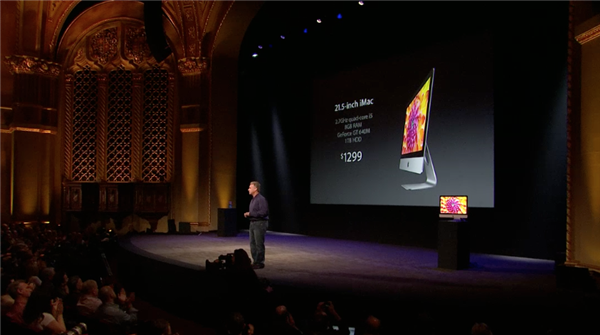 Now on to the Mac: This year, the Mac outgrew the PC market 7 times. 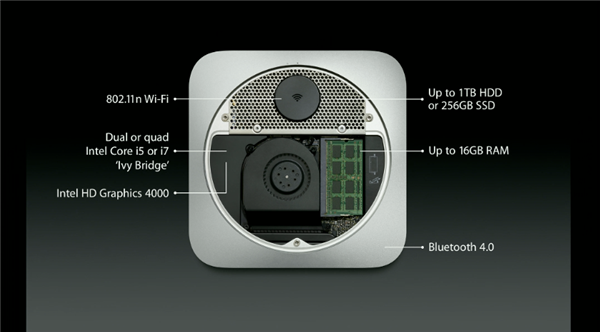 Its outgrown the PC for 6 full years, in fact. 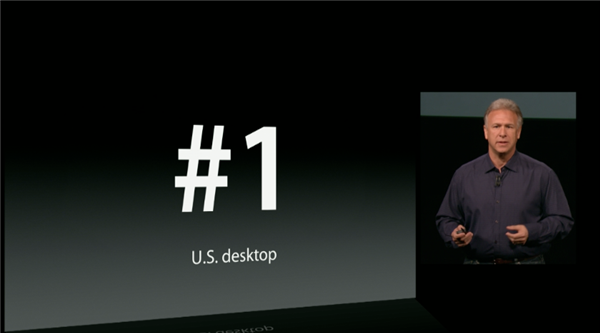 Mac is now the #1 desktop and #1 desktop in the US! 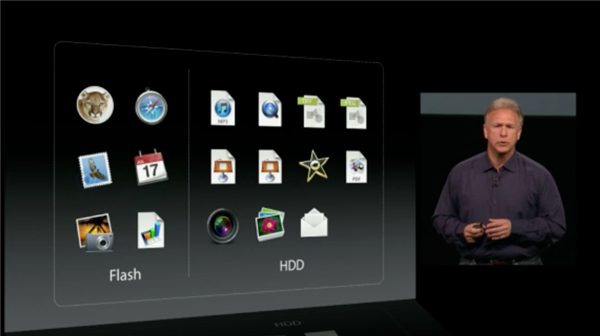 Phil Schiller now on stage to talk Mac. 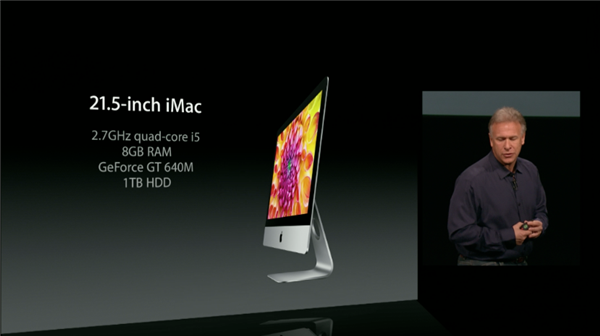 Today is a very big day for the Mac. 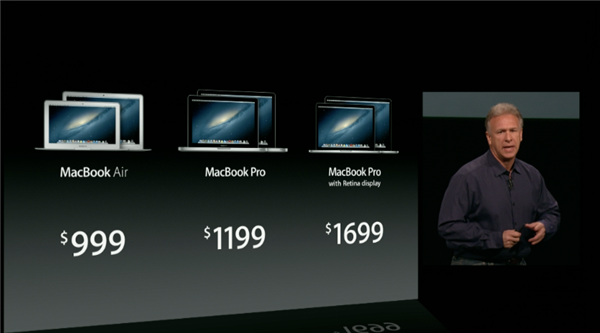 And it starts with MacBook. 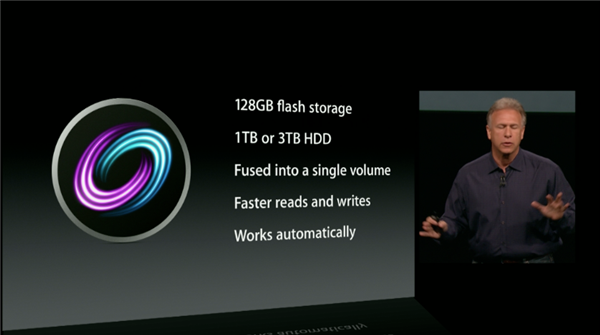 Phil is talking about the recent MacBook Pro Retina introduction and the warm reception. 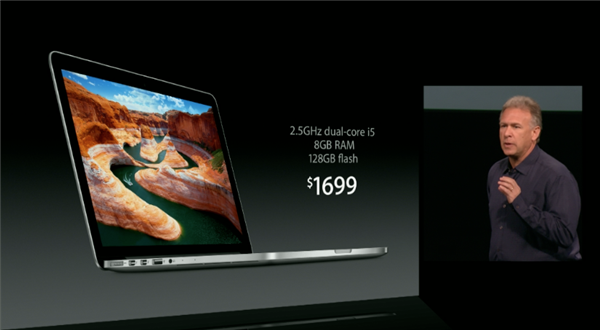 Core i5 or i7 Ivy Bridge, 802.11n WiiFi, 7 hour battery, Intel HD 4000 graphics, 8GB Ram, up to 768GB flash. 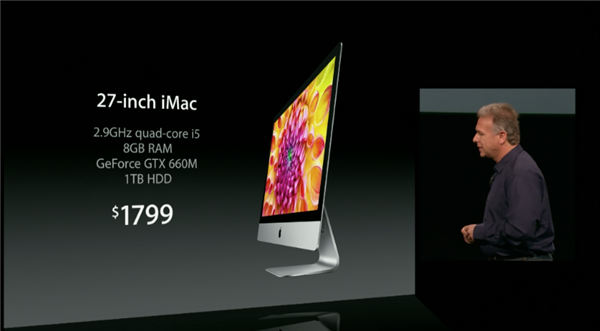 $500 less expensive than 15" retina. 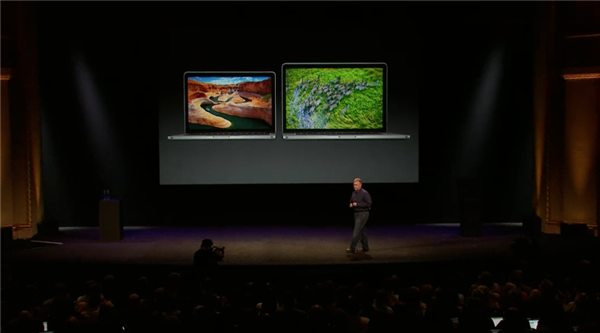 New 13" Retina Display MacBook ships today. 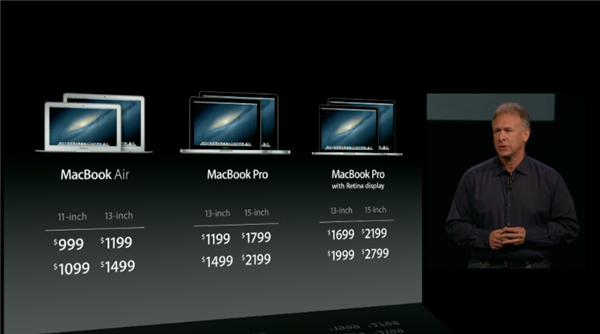 21" Ships November, 27" start shipping Dec.
That completes Apple's Mac announcements. 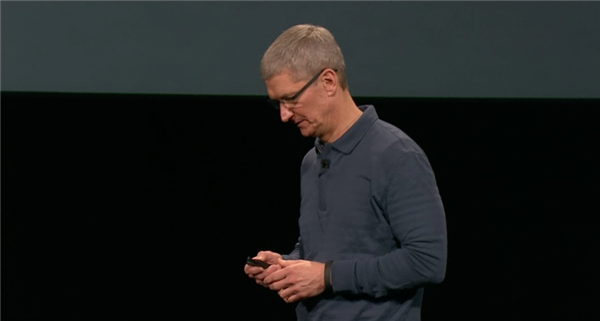 Tim Cook is back on stage. 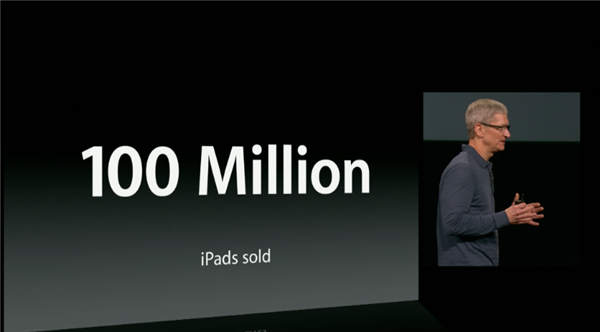 Two week's ago Apple sold its 100 millionth iPad! 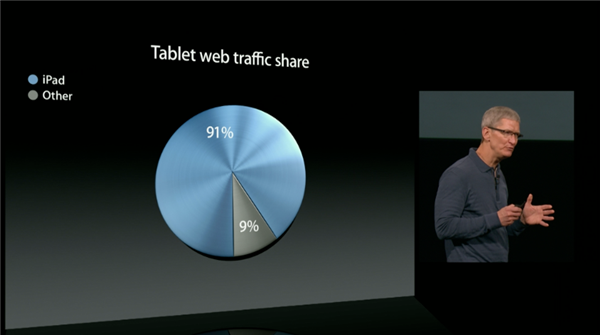 Despite the plethora of other tablets, iPad clearly the most used. 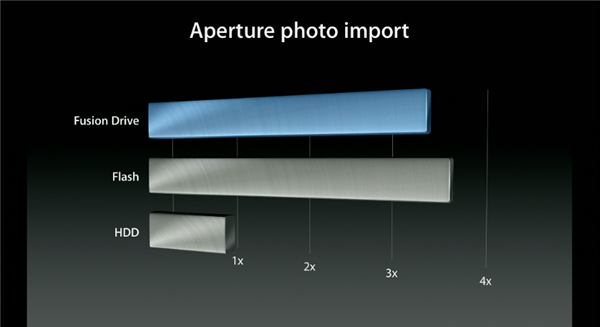 Just look at Web traffic to tell the story. Why? 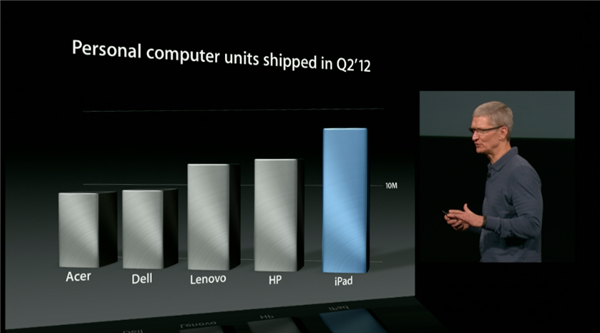 Because people love their iPads. 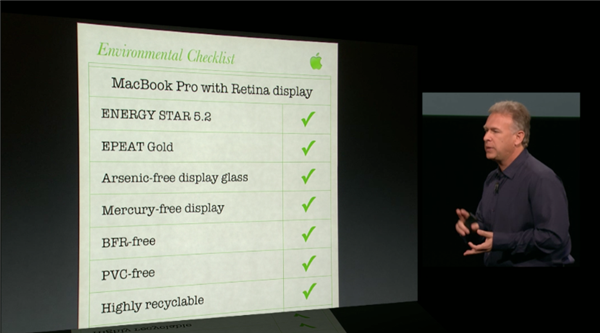 Cook rifling through a list of the reasons customers love their iPads. 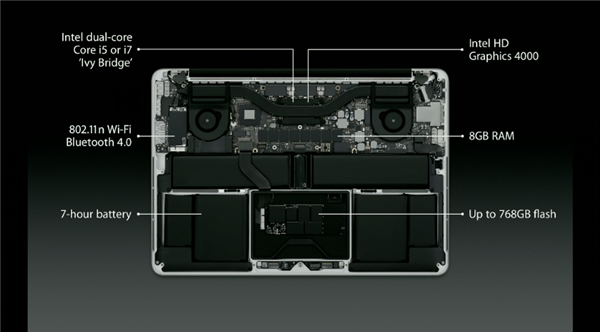 One of the things that is so rewarding and amazing to us, is the way iPad has been embraced in education."